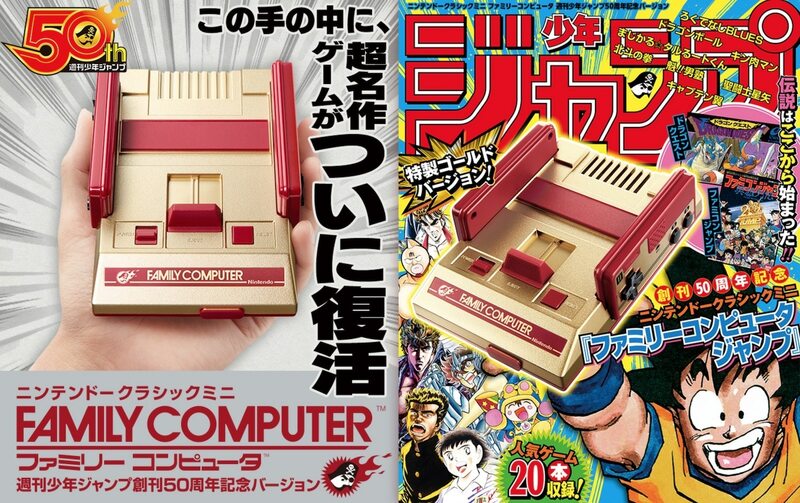 The Japan golden NES Classic comes with 20 anime games. Nintendo just announced that the NES Classic and the Famicom Mini are both going on sale again will be back in stock on June 29th. 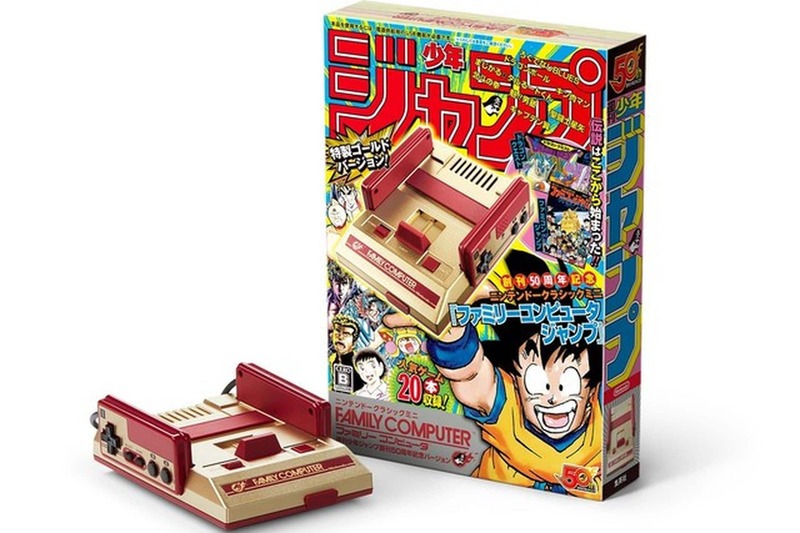 Well, the company will also be releasing a gold and red Famicom Mini in Japan that comes preloaded with 20 games that are based on manga, in celebration of Japanese manga magazine Weekly Jump which prints manga titles like One Piece and Boruto, the sequel to Naruto. Some of the preloaded games are old school games from the late 1980s and early 1990s, like Dragon Ball, Saint Seiya, and Fist of the North Star. 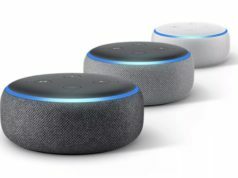 The mini console will be released in Japan on July 7th. If you intend on getting your hands on one, your best bet is probably to keep an eye on eBay as the Japanese version won’t be making it Stateside. If you have family or friends abroad, then that’s another option. The console is set to cost ¥7,980 ($72.80).